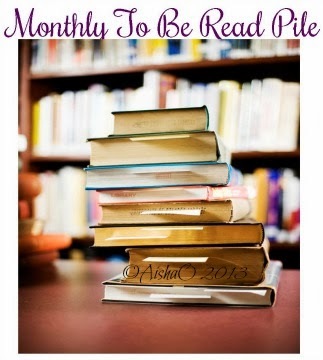 For April I'm mostly going to be cleaning up my TBR pile. I'm going by the currently reading shelf on goodreads and I'm pulling all the books listed that I started but haven't finished. If by some miracle I clean these books up I'll pick a few more. Also for this month, I will be reading books talking about sexual assault and consent, fiction and non-fiction books. I have a separate list for that. For now, this is it, plus the books on the Sexual Assault Awareness list. I have a tendency to start series and not complete them and I need to clean that up. Here goes everything. What are you planning to read this month?? Have you read any of these?? Share in the comments down below.